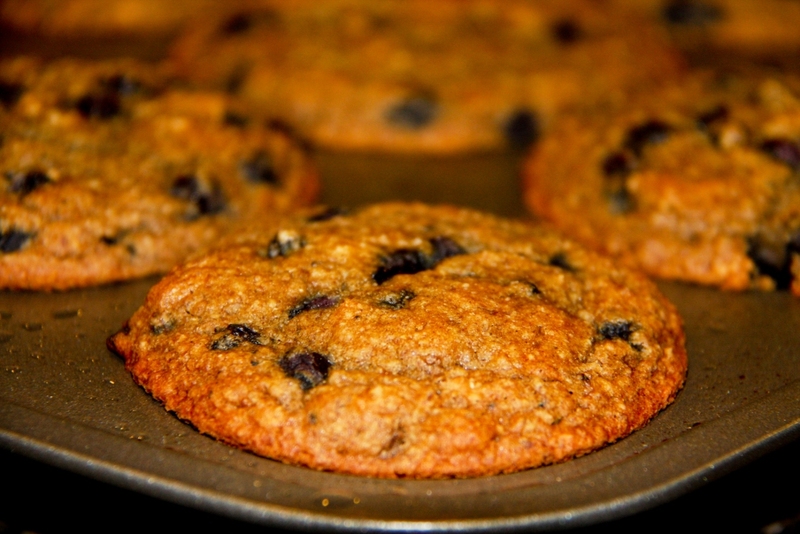 Blueberry muffins are a classic that most people love. 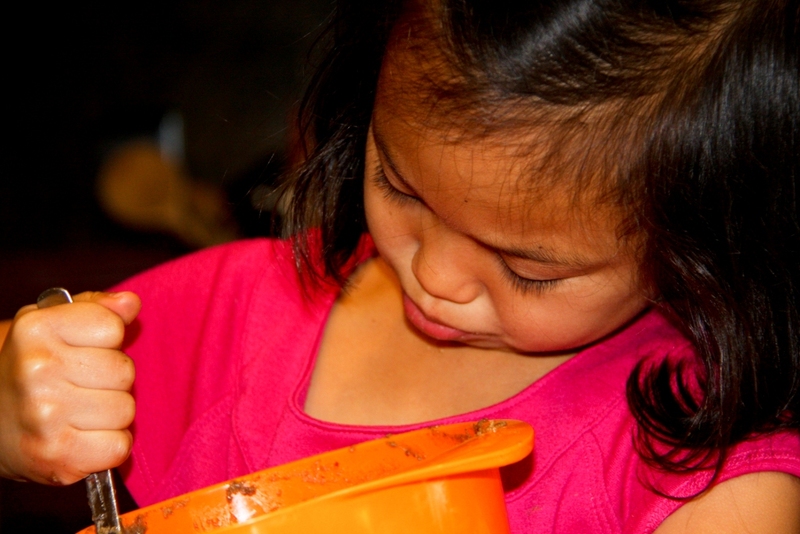 When we found out my daughter needed to eat gluten free I bought many different brands of already prepared gluten free blueberry muffins and, how can I say this nicely, they were the texture of dense bricks. In an effort to duplicate a “real” blueberry muffin (in gluten free form), I went into the kitchen and began experimenting. 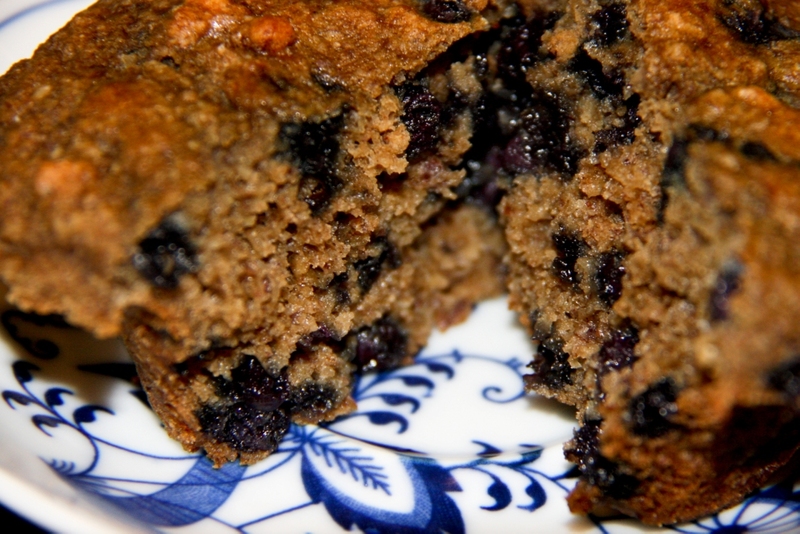 I worked on this recipe for a long time tweaking it and making modifications and this is now my tried and true blueberry muffin recipe. 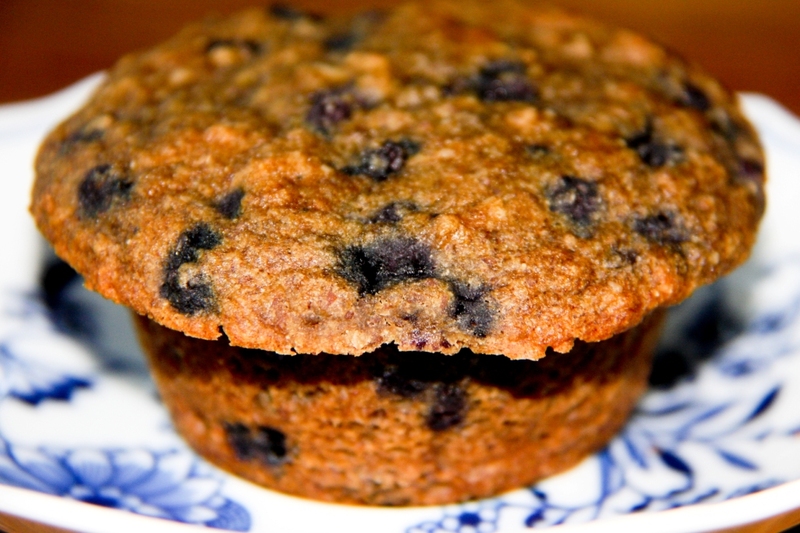 Start off your Saturday by making some blueberry muffins and then head off to a Farmer’s Market. 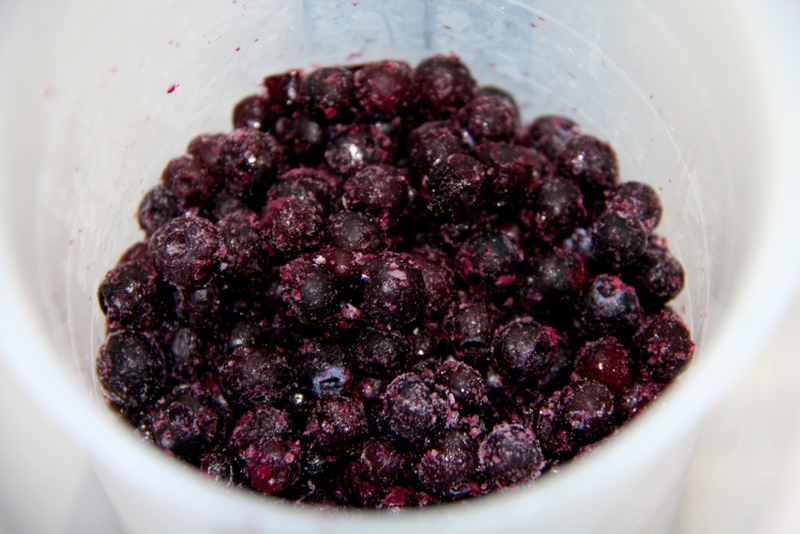 Cover the frozen blueberries with warm water to help them thaw. 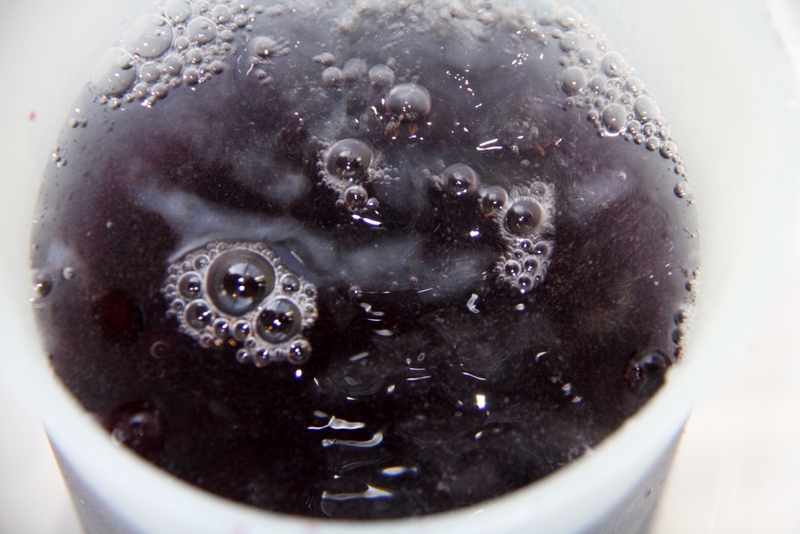 Once the blueberries have thawed, strain out the liquid. 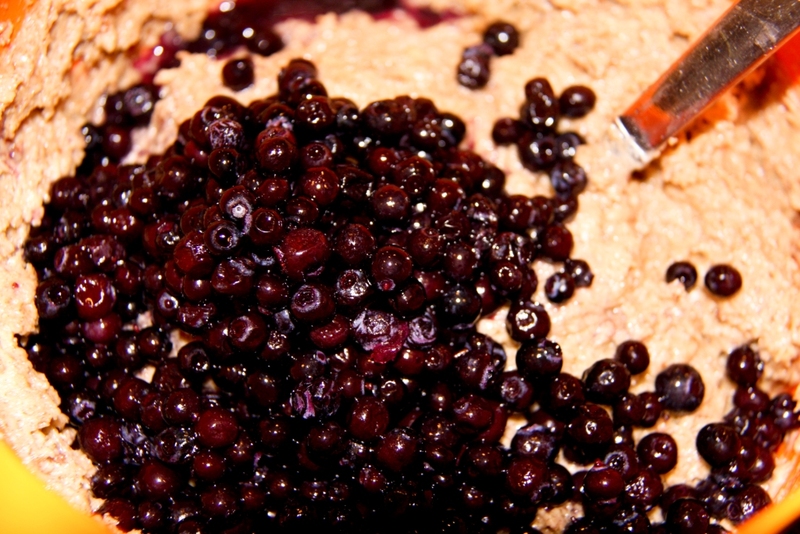 Whisk together the wet ingredients (with the exception of the blueberries). 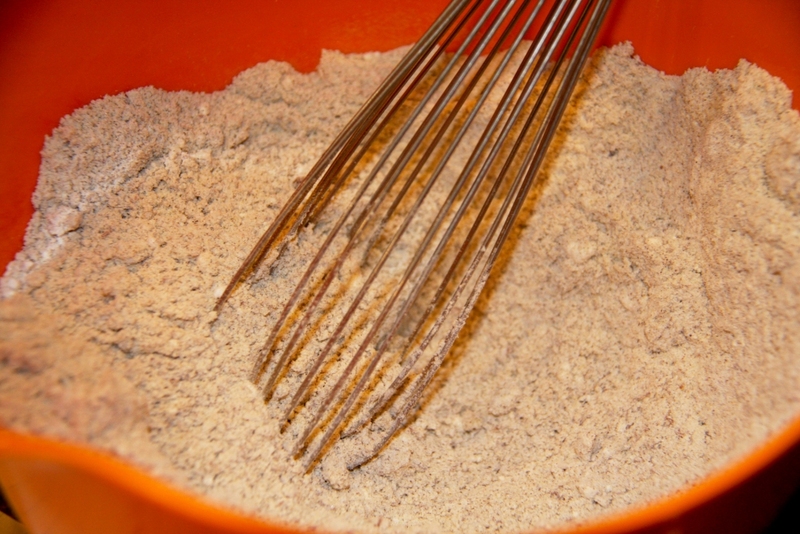 Combine the wet and dry ingredients. 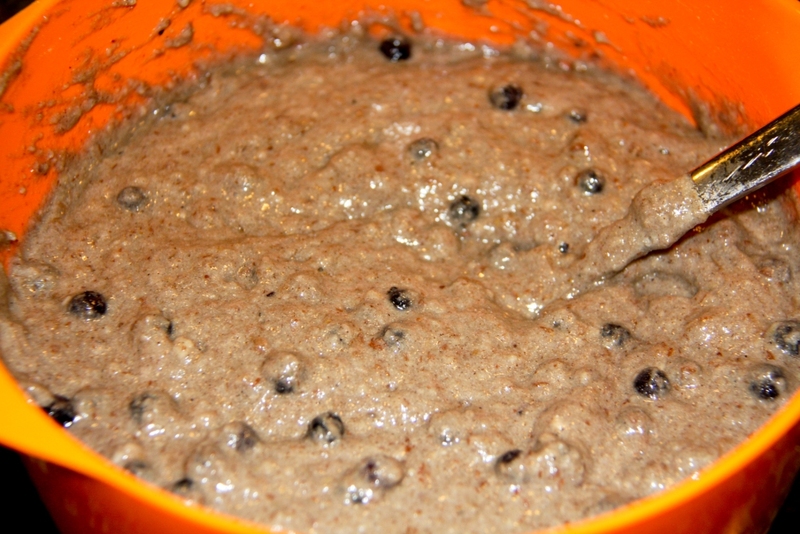 Once the batter is mixed thoroughly, fold in the thawed blueberries. 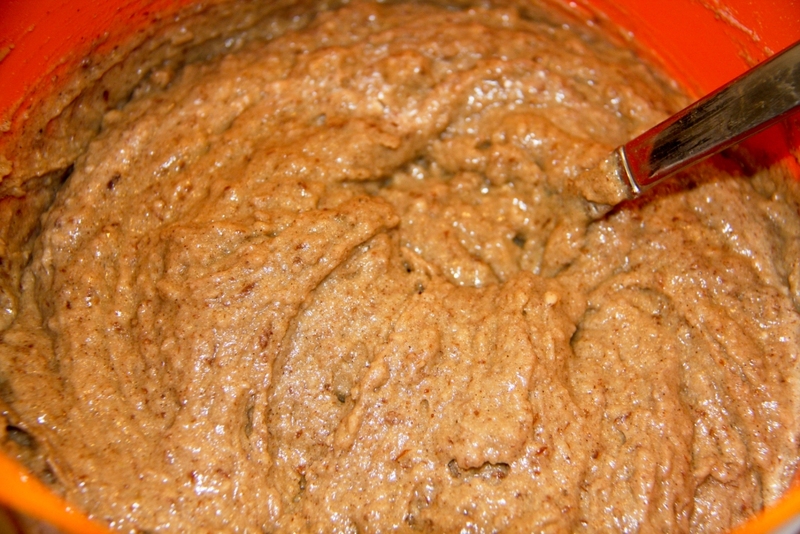 Grease the muffin tins with grapeseed or coconut oil (I used coconut oil and spread it with my silicone basting brush). Divide the batter evenly into 12 muffin tins. Bake for 10-12 minutes, rotate the pan, and bake for another 10-12 minutes. A toothpick poked into the center of a muffin should come out clean. Remove the muffin pan from the oven and cool for 10 minutes. 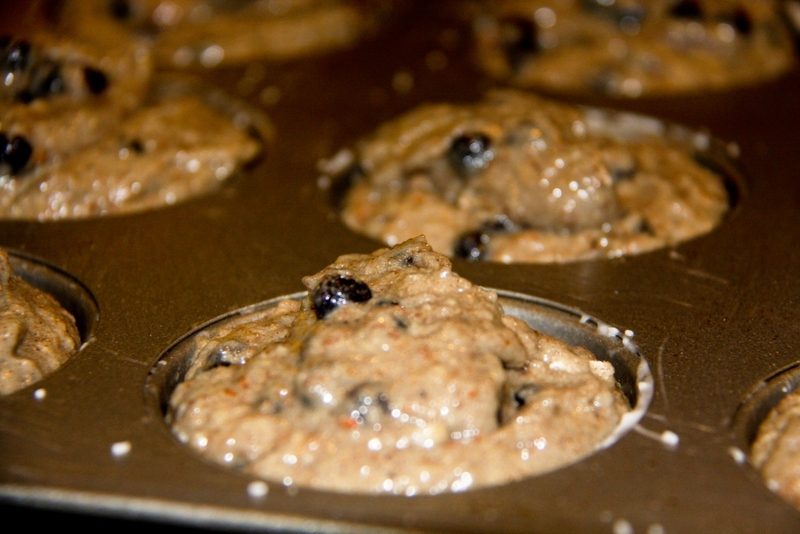 After 10 minutes, remove the muffins from the tins and place them on a cooling rack to cool completely (DO NOT leave the muffins in the muffin pan to cool completely…the muffins will become soggy.). When you do gluten free baking it is very important to allow the food to cool completely. 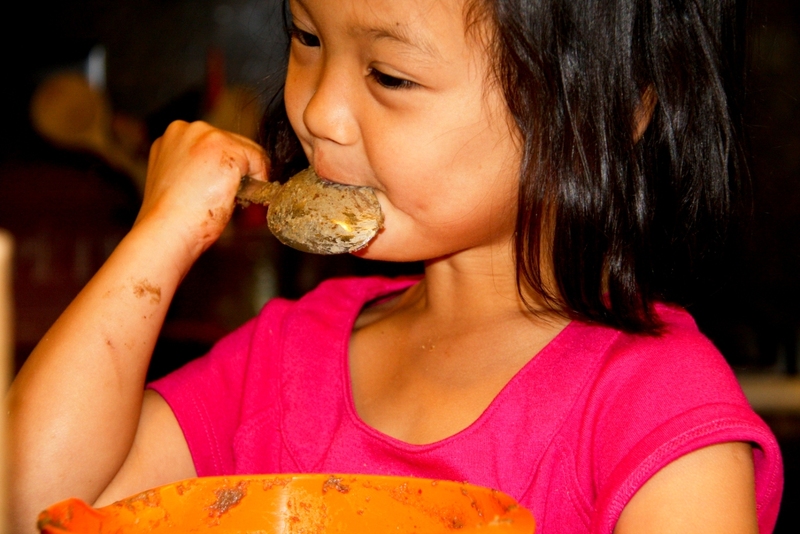 When gluten free baked goods come out of the oven the texture can be gooey. 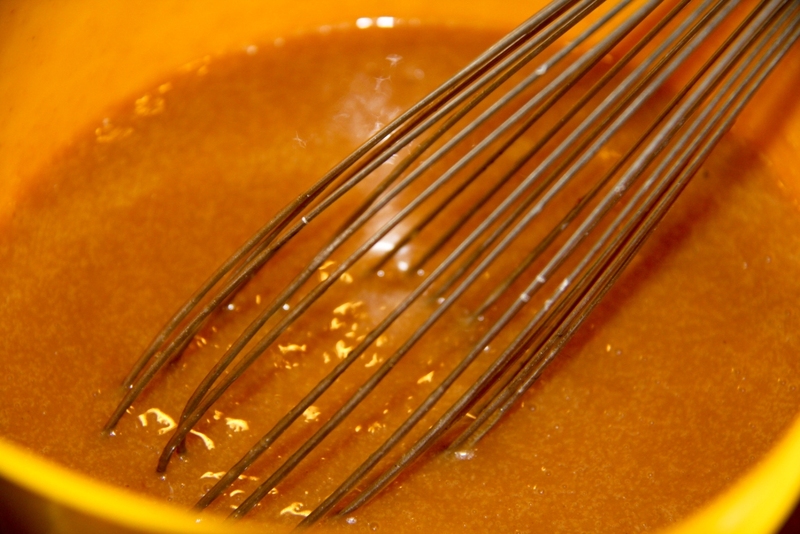 Once cooled, the texture will firm-up and become the same as “normal” baked goods.